Autism (autism spectrum disorder) is one of the most common lifelong neurodevelopmental disorders, affecting an estimated 1 in 59 children in the United States 1. Due to its prevalence, autism has become a heavily researched topic in the field of genomics, as medical professionals and advocacy organizations look for a deeper understanding of its wide spectrum of symptoms. Genome-wide studies have suggested the involvement of hundreds of genes and genetic pathways in the development of the disorder. An increased risk of autism development is also known to be influenced by environmental factors such as premature birth, oxygen deprivation, infection during pregnancy, and parental age at time of conception 3. 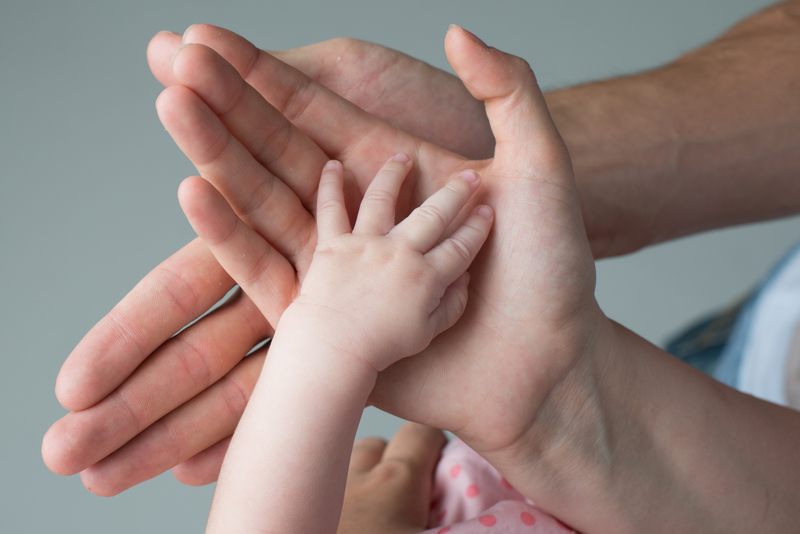 Recent studies have shown that these factors influence what is known as our epigenetics. Epigenetic regulation – in the form of DNA methylation, histone modification, and chromatin remodelling – helps govern the proper expression of genes in the genome. One’s environment continuously shapes their epigenetics. Factors that influence epigenetics can include one’s diet, exercise, stress level, drug abuse, and exposure to toxic pollutants. Failure in epigenetic regulation can result in aberrant gene expression (mutations, deletions, copy number aneuploidies) that contributes to halted neural development 4. Thanks to progresses in Next-Gen Sequencing, scientists have been able to map over 600 human epigenes associated with neurodevelopmental disorders, including autism. One example is the MECP2 (methyl CpG binding protein 2) gene, a key player in epigenetic regulation of gene expression. It is found in high concentrations in the brain, and is essential for the normal function and maturation of nerve cells 5. MECP2 binds to methylated CpG’s and regulates gene expression by condensing or relaxing chromatin structure. Mutations of the MECP2 gene have been associated with deficient neurological development found in Rett syndrome and autism 6. Another study analyzing the methylome in monozygotic twins discortant for autism found significant differences in numerous methylated areas 7. Within-twin and between-group analyses identified differentially methylated areas that strongly correlated with quantitatively measured autistic trait scores. These findings may implicate a role for epigenetic factors towards severity differences between those with autism. 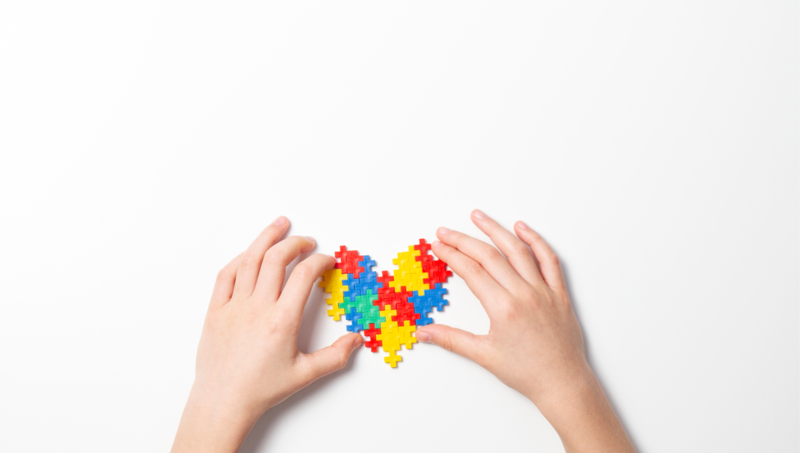 Autism research is a continuously growing field, especially in the context of epigenetics. Currently, diagnosis and subsequent treatment is tough due to the degree of heterogeneity of traits those with autism can have. Fortunately, as sequencing technology becomes cheaper, scientists have more opportunities to analyze the epigenome with higher resolution. Without a high price point necessary for entry into autism research, smaller labs now have an opportunity to make significant discoveries. There are many ongoing studies that aim to understand the epigenetic mechanisms behind the pathogenesis of autism spectrum disorder, as well as possible methods for treatment. A recent exciting study published in Nature Neuroscience demonstrated that mouse models of autism could be rescued via inhibition of histone deacetylase 8. These mice were deficient in the SHANK3 gene, another high-risk target linked to autism spectrum disorder. Mutations in the gene results in dysregulation of emotional and cognitive response in both humans and mice. The researchers found that low-dose treatment by anti-cancer drug romidepsin, a histone deacetylase inhibitor, fully restored gene function and completely reversed the social deficits of the mice after 3 days. This effect lasted 3 weeks in the mice, equivalent to the length of many years in humans. Research that continues to find links between autism and epigenetics provides clues to the cause and mechanisms of the disorder, as well as invaluable biomarker discoveries. While it is currently thought that there is no single underlying cause of autism, epigenetic biomarkers can be used for risk assessment prior to diagnosis, diagnosis of the disorder itself, or even provide insight into its severity 9. Studies show that early intervention leads to positive outcomes later in life for people with autism 1. By furthering research on such a prevalent disorder, we can better prepare families at an earlier timepoint. Considering autism’s broad range of characteristics, scientific findings into the disability may also provide insight into the inner workings of other related neurodevelopmental disorders.